VOLUNTEER for the National Motorcycle Museum. 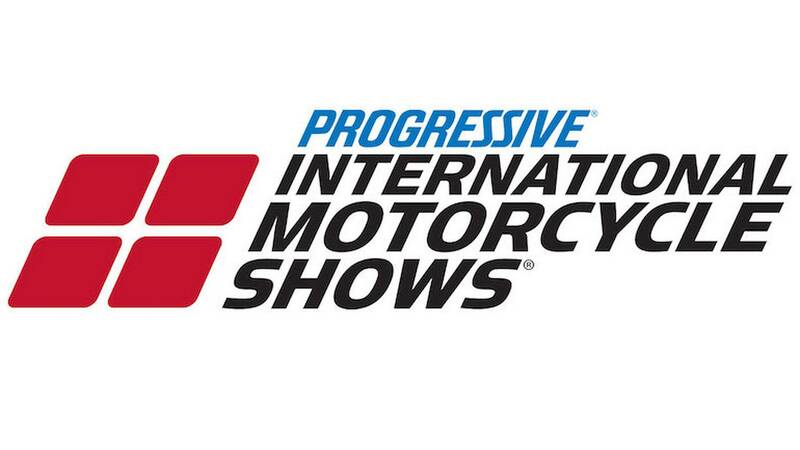 The National Motorcycle Museum will have a display set up at the Chicago IMS. We are looking for a few volunteers for Friday, Saturday and Sunday to help greet visitors to the Museum display, supply Museum literature. If you would like to help out for three or four hours email: mmederski@nationalmcmuseum.org to get more information and sign up.